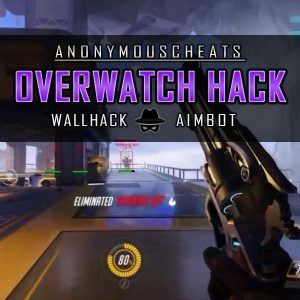 We here at AnonymousCheats offer you private and undetected hacks with features such as aimbot, ESP and wallhack. No flashy promises of non-existent hacks, we offer advanced private cheats that remain undetected with constant updates to stay a step ahead of your competitors. We don’t charge monthly fees! With us you get lifetime updates for free. Pay once, own forever. All our cheats are private and undetected and can bypass all anti-cheats out there. Our cheats are coded with precision in mind. We want to offer the best cheats possible for our users. 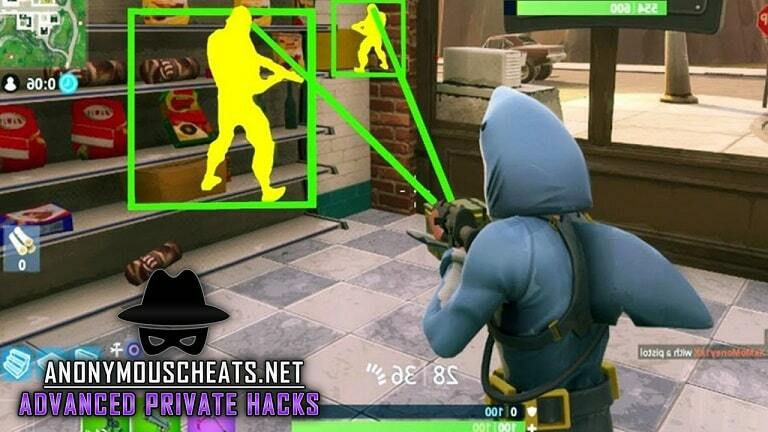 We now offer hacks and cheats for both PlayStation 4 and Xbox One. All you need is a USB memory stick! 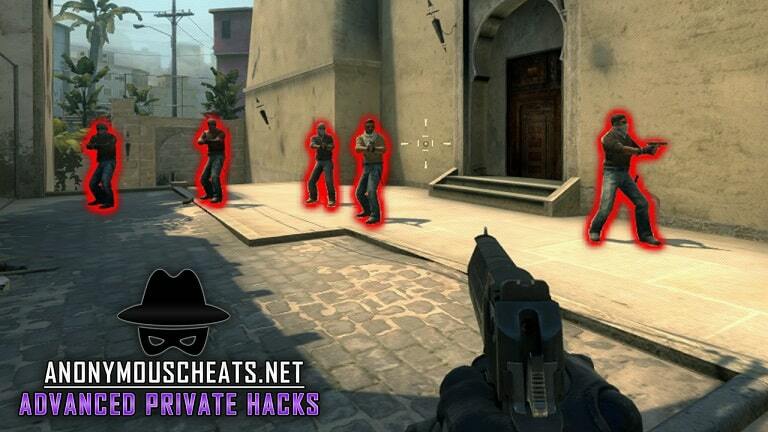 We update our game hacks constantly to stay one step ahead of anti-cheats and bank risks. Our customers is the most important thing for us at AnoymousCheats, that’s why we’re always ready to answer any questions you might have. 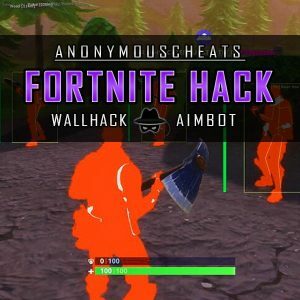 All our cheats are so called multi-hacks, which means they are packed with features such as aimbots, wallhacks and more. 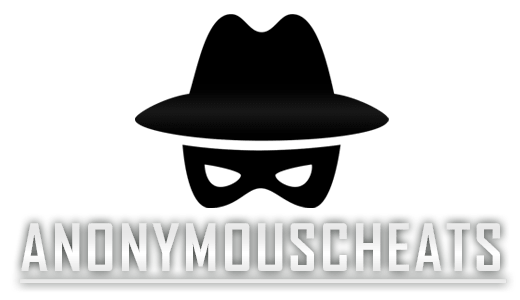 The hacks we offer here at AnonymousCheats are all lightweight and will not slow down your PC or gameplay. ”AnonymousCheats hacks are absolutely awesome with console compatibility, no lag, tons of features and no ban after months of use! We started making cheats for CS 1.6 over 10 years ago, and since then have evolved into our premium, undetected and private cheats we offer today. With over 24 years of cheat coding experience and anti-cheat bypasses, we are proud to say that we offer the best game hacks in 2019. All our hacks are coded with several factors kept in mind. Non-bloat software: Our cheat software won’t slow down your PC or game. We spent countless hours coming up with the most non-bloating hack possible, it won’t even affect your FPS at all! Private anti-cheat bypass methods: Our anti-cheat bypass methods are quite sophisticated and kept private for obvious reasons. AnonymousCheats software users can feel safe from anti-cheats. 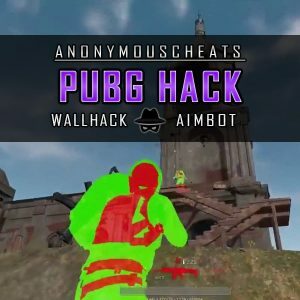 Aimbot hacks refer to an external program that helps the player to aim and shoot at his opponents, for example, by automatically placing the mouse cursor on the target and possibly triggering a shot. As a result, the player has a huge advantage over his teammates, as the Aimbot can react much faster and more precisely than a human player. There are different ways of working with Aimbots. Some Aimbots recognize players even when they are out of the field of view. Other Aimbots, on the other hand, look for the texture of the player on the screen, and the use of such an aimbot sometimes requires a change in the textures for the game pieces, so that the program can recognize the figures as such. For example, characters are assigned different colors, which usually do not appear in the game. Since with newer games an exchange of the textures is not so easily possible, current Aimbots function somewhat differently. They assist the player in aiming, but do not completely relieve him of the task. 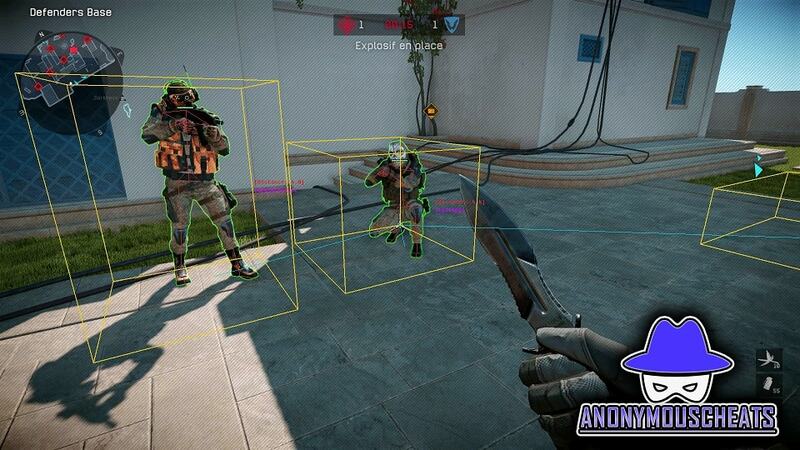 For first-person shooters, Wallhack is a way to make walls and obstacles half transparent, so you can look through them. The variations of this hack are the yarn cage and the Lambert hack, which represent wire structures or white and without shadows. In addition, there is an XQZ variant, where walls and obstructions appear normally, but some objects, such as enemies and weapons, are still visible as if there were no obstacles. An alternative to semi-transparent walls is to mark opponents with boxes around them, which is called ESP hack. With Wallhack Chams, the patterns of the game models are made easier to see – mostly in bright colors. This facilitates z. For example, you can separate your teammates from your opponents. This technique is also used in conjunction with Aimbots. The advanced variations of this technology combine hard colors on a wall piece – the editable areas of your opponent’s designs are displayed in different colors. All our Multihacks for sale here at AnonymousCheats also includes a DLL injector and tons of other features listed below. Here at AnonymousCheats, we provide the security and privacy you need to protect your hacks from the anti-hack software set up by the game developers. It is not an easy task as we continually strive hard to keep updated with the latest updates happening with the games. But our efforts never go in vain. 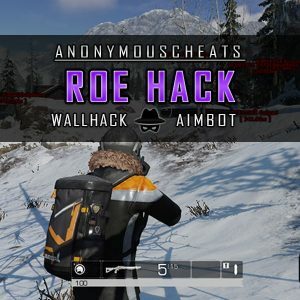 Our aimbot and wallhacks are the most advanced hacks that not many other hackers providers can offer. Our software has undergone detailed verification with each step to make sure that there are no reports of our hacks getting detected. True hackers provide true hacks. You can seamlessly enjoy ours without having to worry about any bans or server kicks. Don’t get duped by websites offering free hacks for everything. We hack what we can, and we do it efficiently with exceptional quality. Want to learn more about us and our work? Meet the team!